We have a great deal for our readers in the Geeky Gadgets Deals store today, you can save 89% off the OneVPN: Lifetime Subscription. The OneVPN: Lifetime Subscription normally costs $477 and we have it available for $49.99 in our deals store. VPNs offer an invaluable service, cleaning up your internet experience, while keeping you anonymous from hackers and government snoops who may be monitoring your activity. 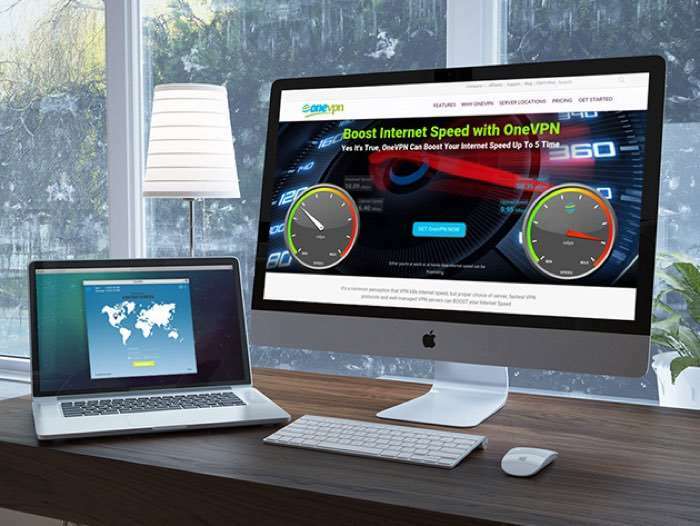 OneVPN provides this secure browsing service on a budget, while maintaining high speeds and offering a variety of features. You’ll be able to use the internet safely, through over 60 servers based in 21 countries. You can find out more details about the OneVPN: Lifetime Subscription over at the Geeky Gadgets Deals store at the link below.